Are We There Yet?? 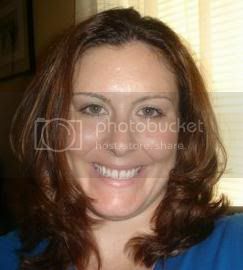 : Would You Buy a House From This Woman? 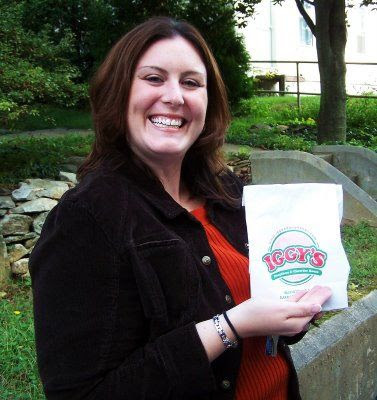 Doesn't Miss Maggie Moo look like the perfect spokeswoman for Iggy's of Rhode Island? I think she does and apparently she's darned good at selling houses, too, as her house was on the market for less than 3 days, didn't even have the "for sale" sign in the front yard yet, and was sold to the very first person who looked at it! Congrats Mags - I am so happy for you! Boston here you come!!! Onto new adventures...you will have to come play.